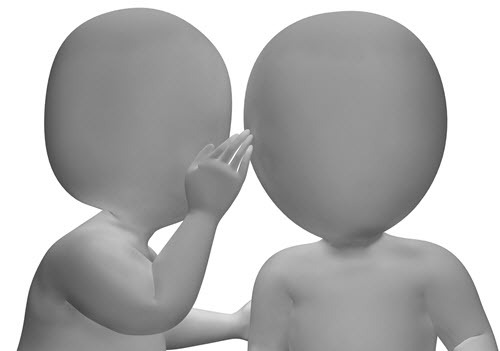 Beware of conflicts and gossip, which can damage your career. Office gossip and drama can lead to professional discord, reduced productivity, lower morale, and a breakdown of teamwork, collaboration, and good customer service. Cheryl Meyer explains the pitfalls of this potentially disastrous practice. To read the full article in AICPA, click: How to Steer Clear of Office Drama.